This is the flagship ministry of Warm Hands From Warm Hearts. 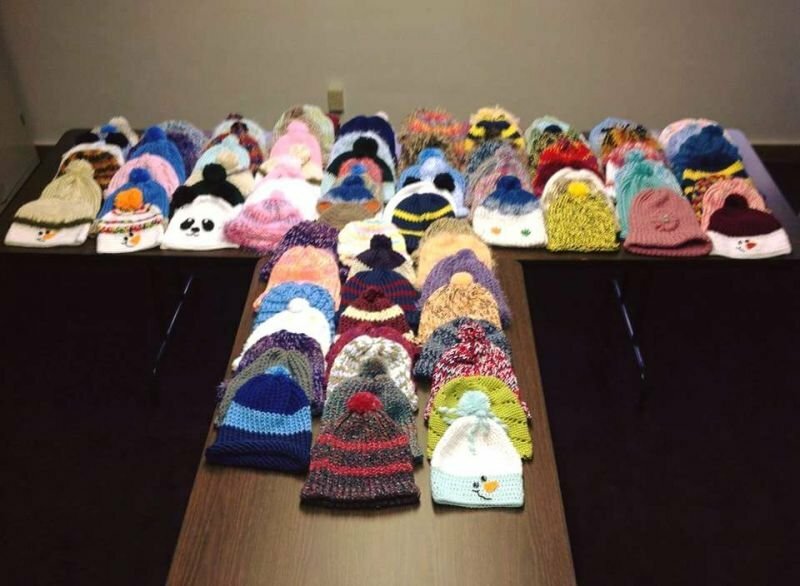 Gloves, hats, jackets, and socks are given to elementary age children who would otherwise face the cold of winter without them. Please partner with Warm Hands From Warm Hearts in sharing that love by partnering with us and donating here or providing these items to the Center of Hope at 319 Main Street East in Oak Hill, WV.